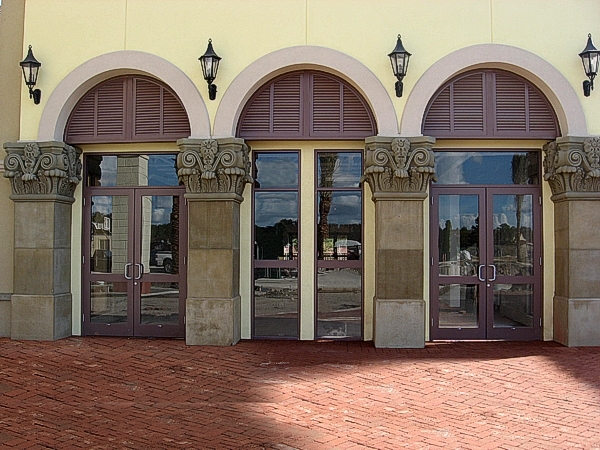 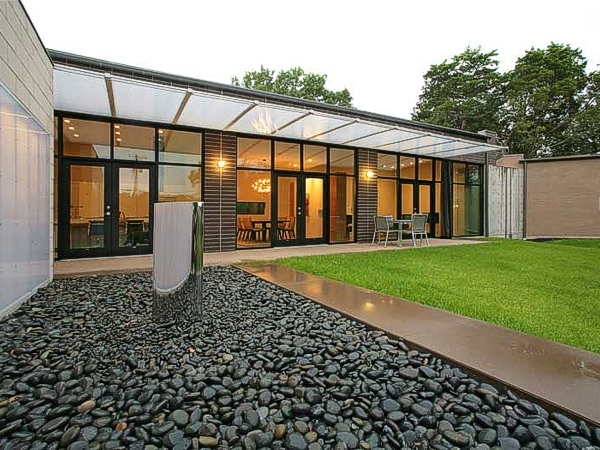 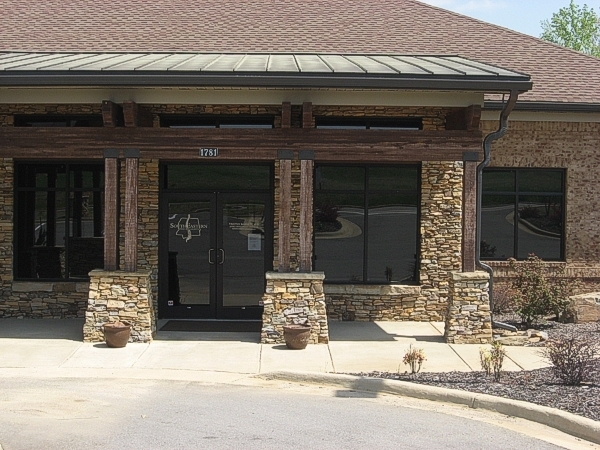 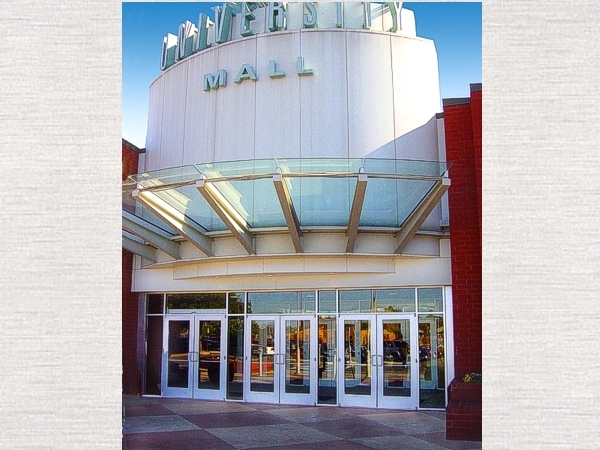 Coral’s entrance doors are constructed of extruded aluminum profiles incorporating 6063-T6 alloy and 0.125” nominal wall thickness for increased strength and durability. 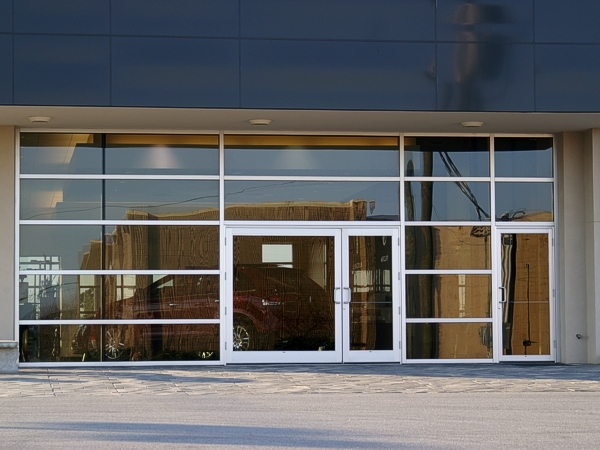 This reliability is backed by a limited lifetime warranty on the corner construction of the door. 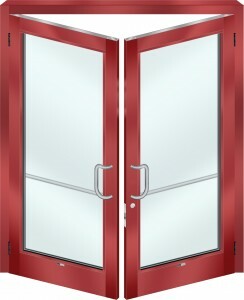 Any entrance door which fails due to corner construction will be replaced free of charge. 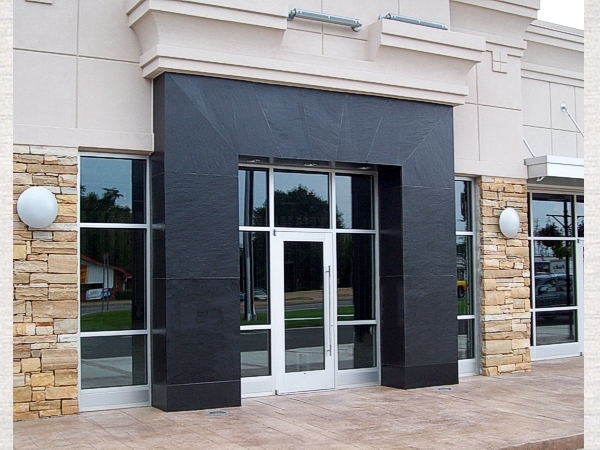 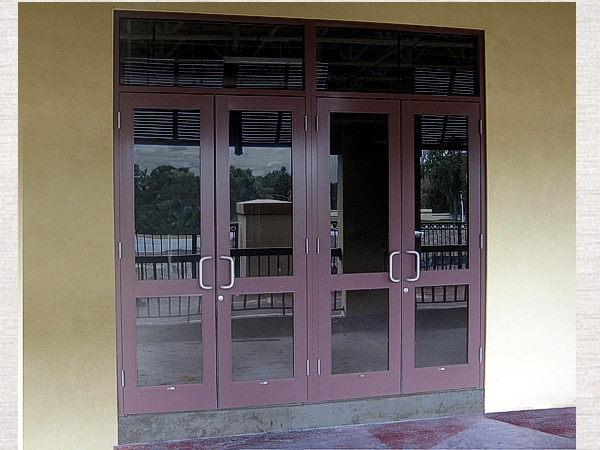 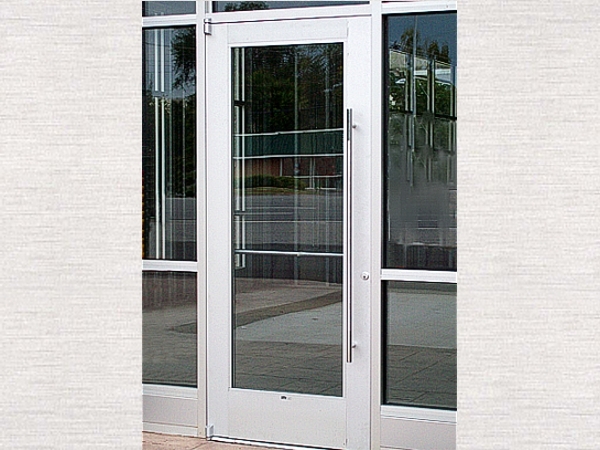 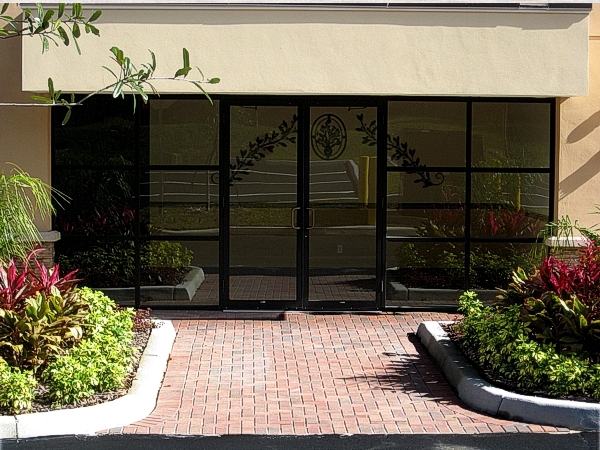 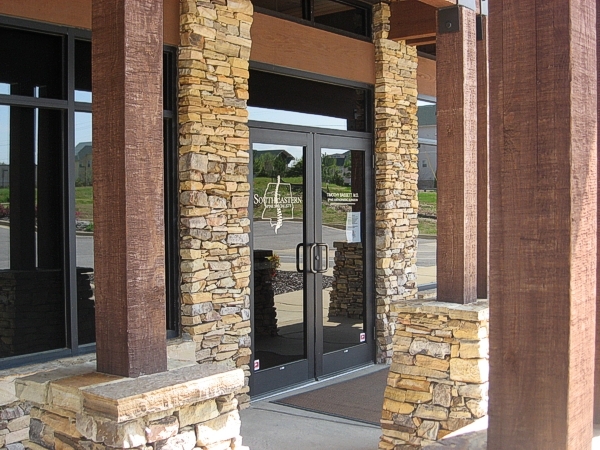 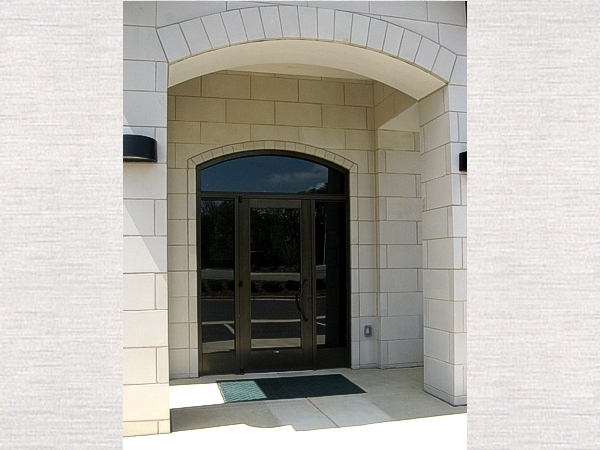 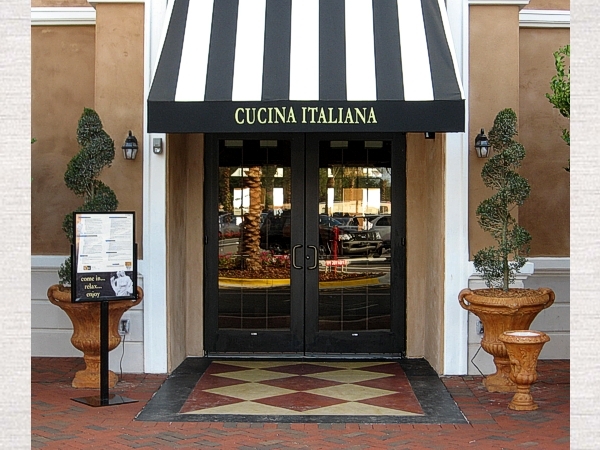 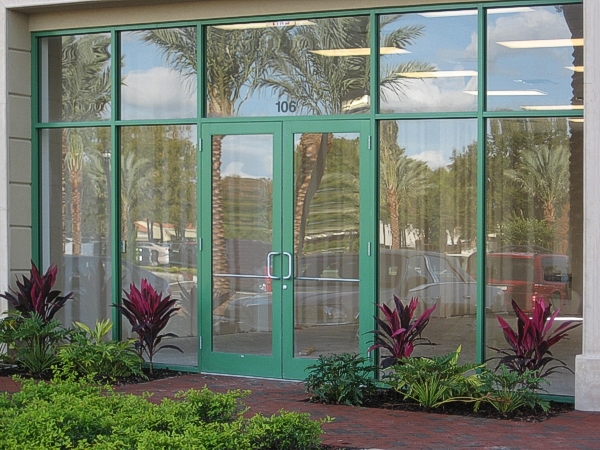 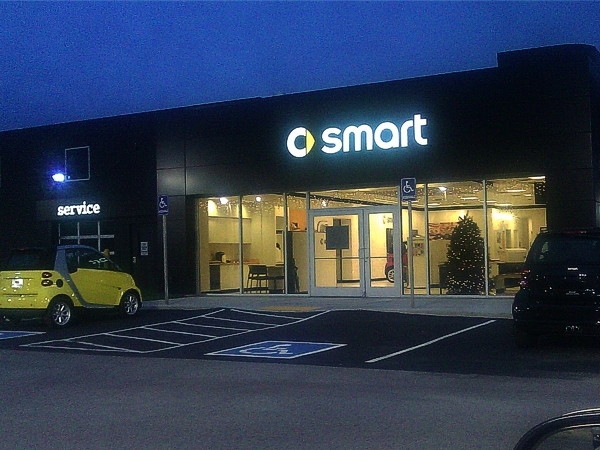 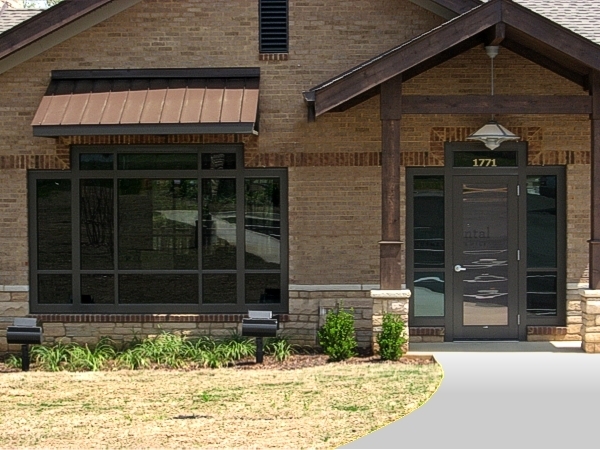 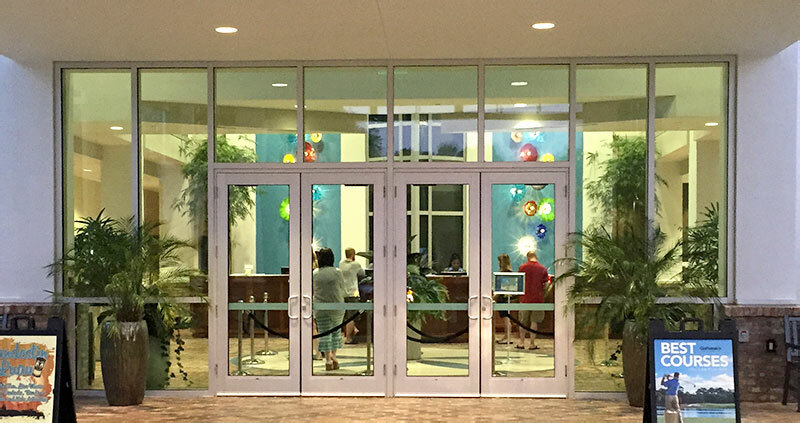 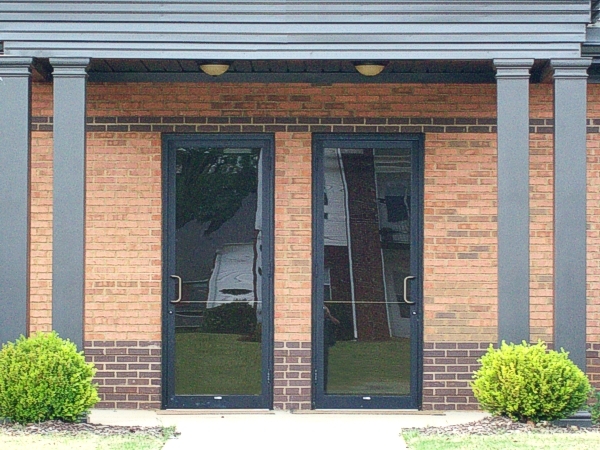 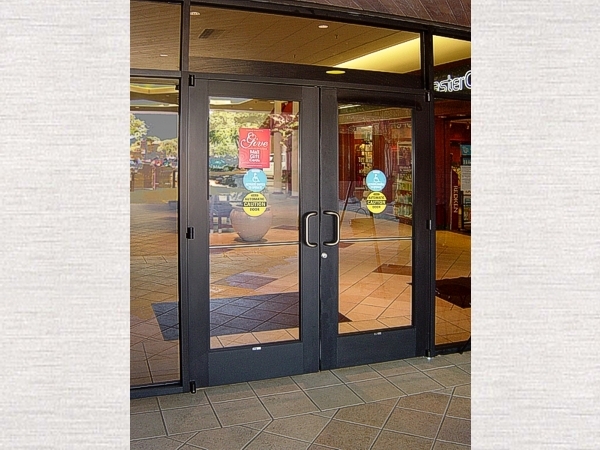 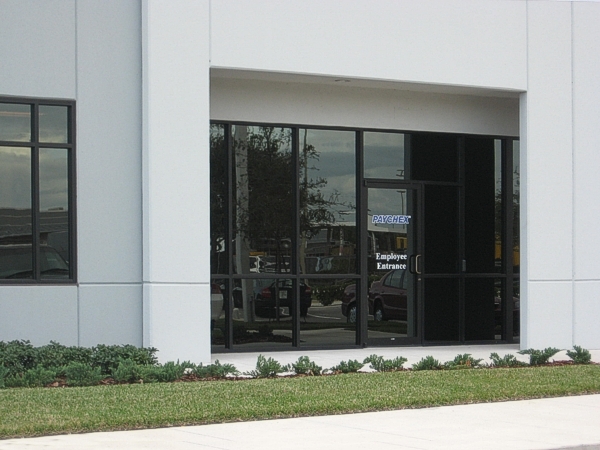 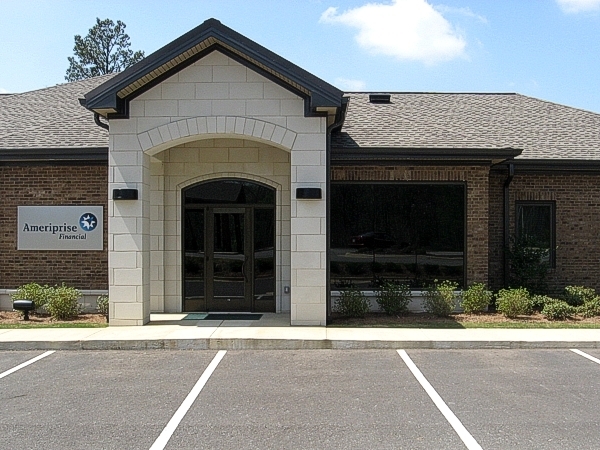 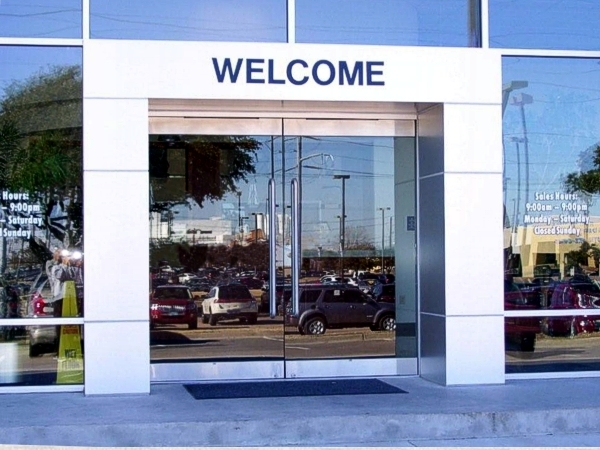 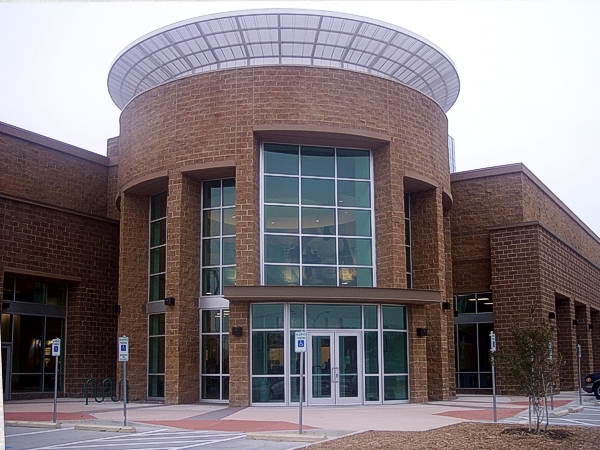 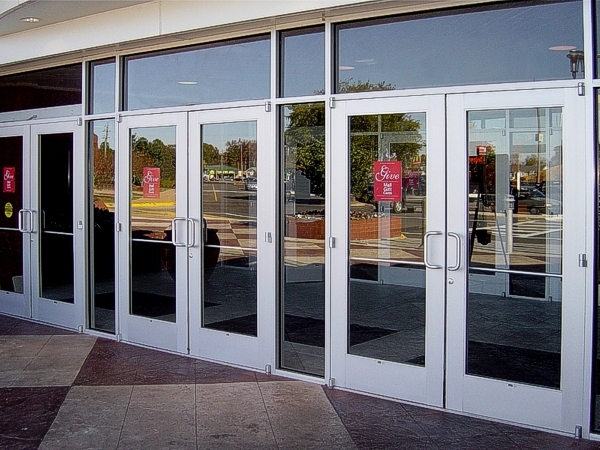 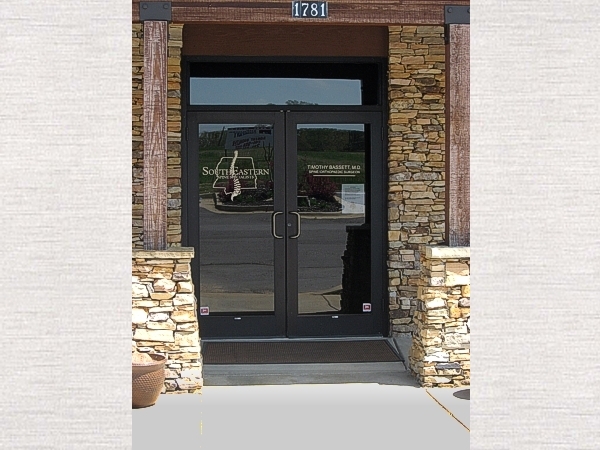 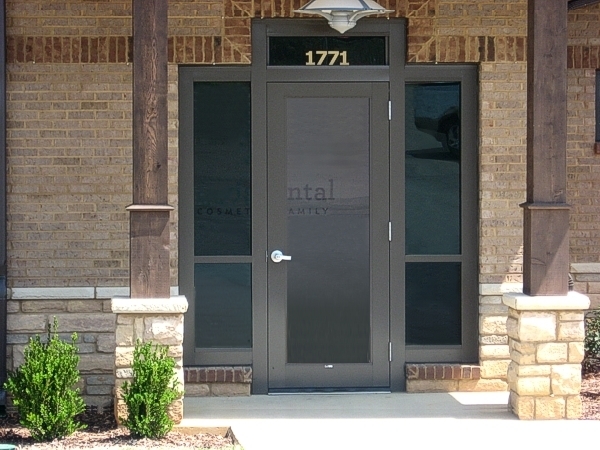 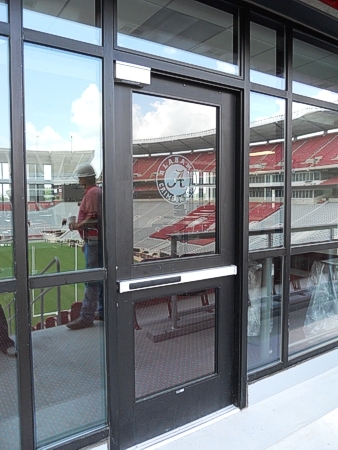 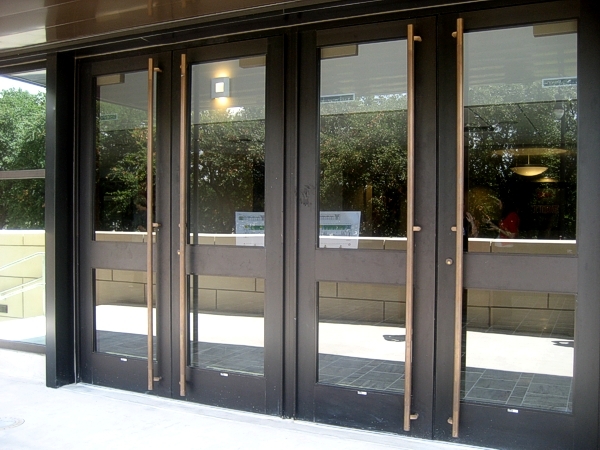 Coral’s aluminum entrance doors can accommodate a variety of custom hardware applications for functionality and increased security.Our entrance door systems are performance tested and meet ASTM E 283 and 330 standards. 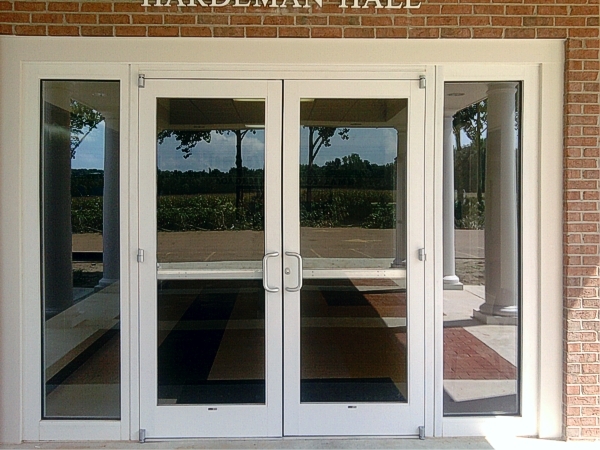 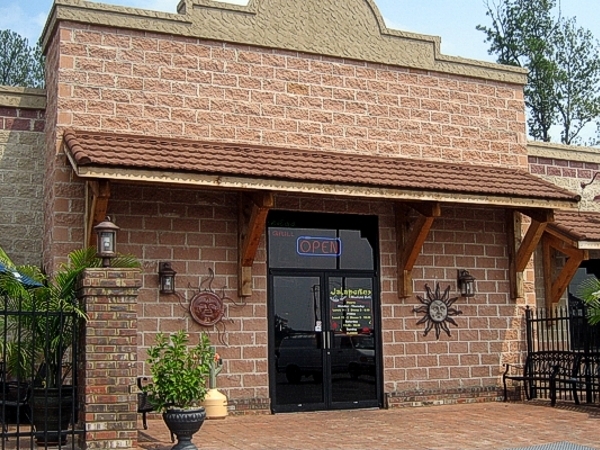 For those located in hurricane zones we offer hurricane resistant entrance door systems.Coral also offers the option of shipping the door pre-glazed.